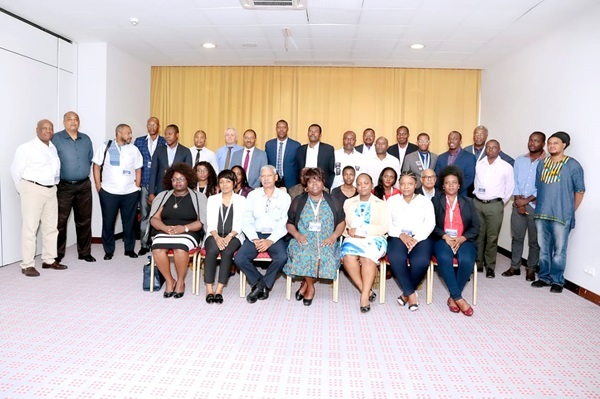 21 February 2019 OKACOM Training The customised training for OKACOM on International Water Law: Implementation of the Revised SADC Protocol on Shared Watercourses OKACOM Procedures for Notification, Consultation and Negotiation Guidelines took place in Luanda, Angola from 18 - 22 February 2019. The training was attended by 30 participants from Angola. 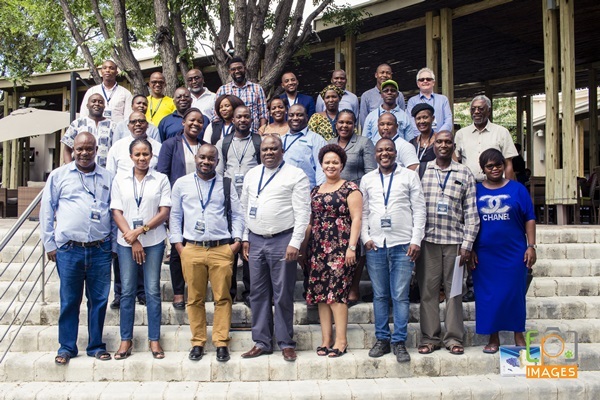 10 February 2019 OKACOM Training The customised training for OKACOM on International Water Law: Implementation of the Revised SADC Protocol on Shared Watercourses OKACOM Procedures for Notification, Consultation and Negotiation Guidelines took place in Maun, Botswana from 4 -8 February 2019. 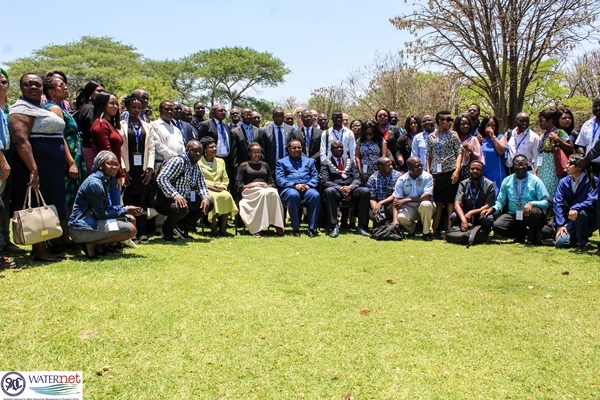 The training was attended by 31 participants from Botswana and Namibia. 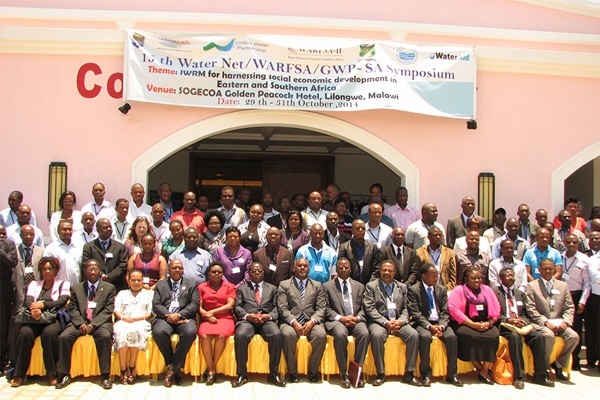 8 November 2018 19th WaterNet/WARFSA/GWPSA Symposium The 19th Water/WARFSA/GWPSA Symposium was held in the city of Livingstone, Zambia on 31 October - 2 November 2018. 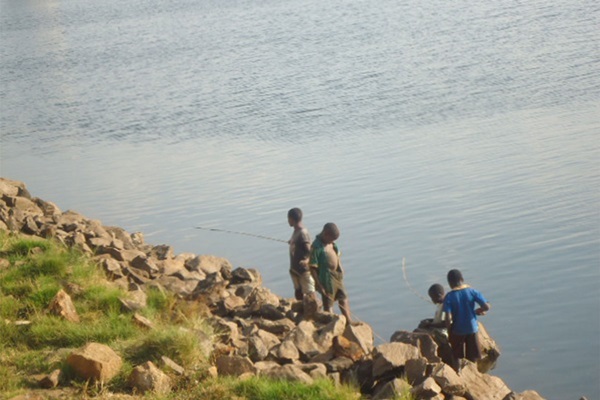 The vent was opened by the Permanent Secretary in the Ministry of Water Development, Sanitation and Environmental Protection Bishop Dr Edward Chomba. 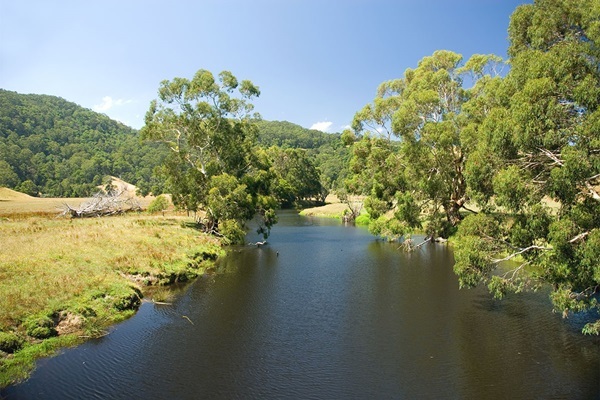 The 19th Symposium was attended by over 300 participants from over 20 countries which include Canada, United States of America, Europe, Australia and largely Africa.